Congratulations to Mike and Dot! Congratulations to Mike and Dot! 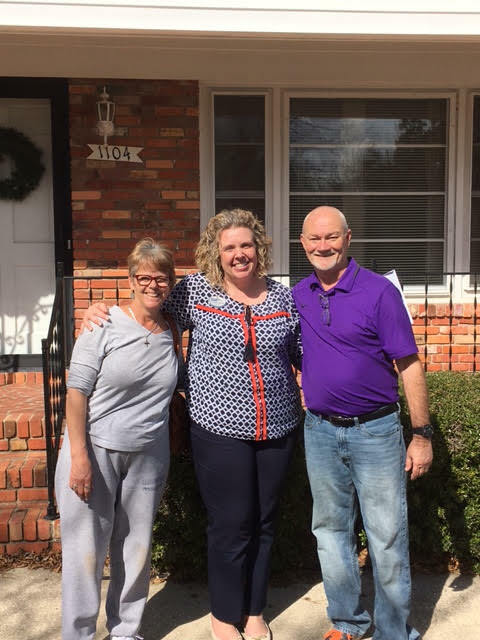 Kathleen was able to help them find their dream home in Dunn!